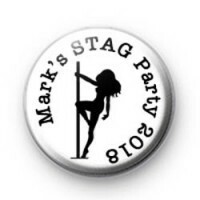 You tell me who's stag party it is & we can customise the badge to have anyone's name on. Great way of getting the stag party under way & a great way to remember it. Just enter the stags name in the box below and add to your cart!